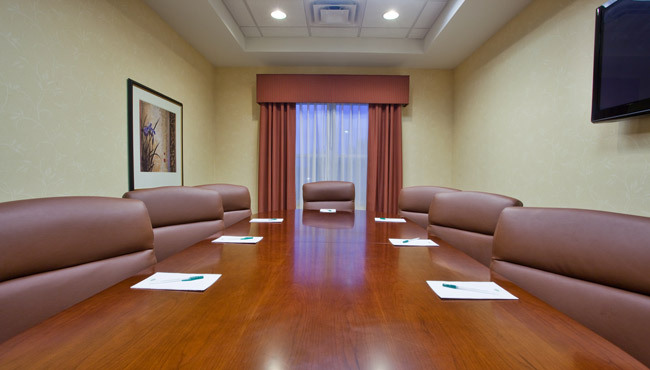 Whether you’re planning a business meeting, a baby shower or a birthday party, you can host your gathering at the Country Inn & Suites, Braselton, GA. Our 2,000-square-foot Magnolia Meeting Room can accommodate up to 75 people, while the Braselton Boardroom holds up to eight people. 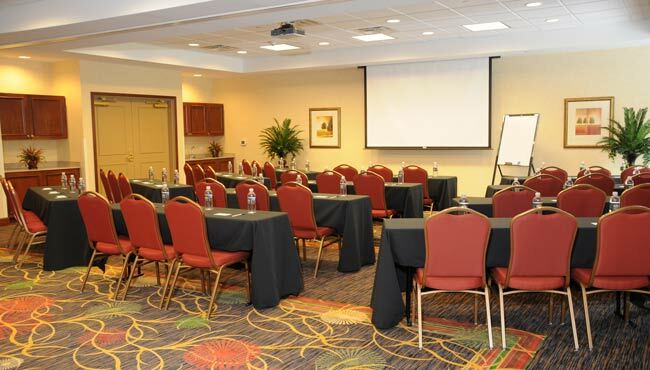 Free Wi-Fi and complimentary audiovisual equipment make it easy to impress your guests in either of our two meeting spaces. Traveling with a group? 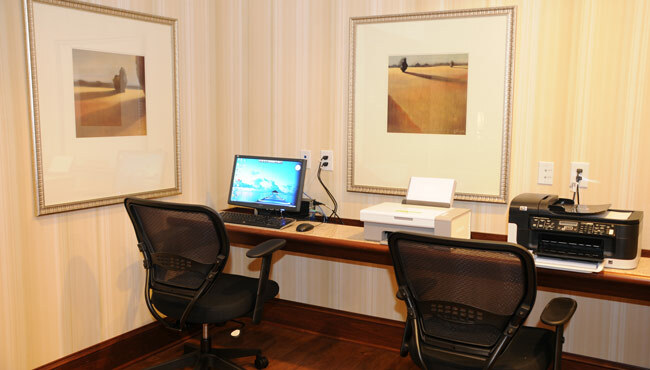 Enjoy discounted rates and proximity to popular attractions like the University of Georgia, Road Atlanta and Château Élan Winery.